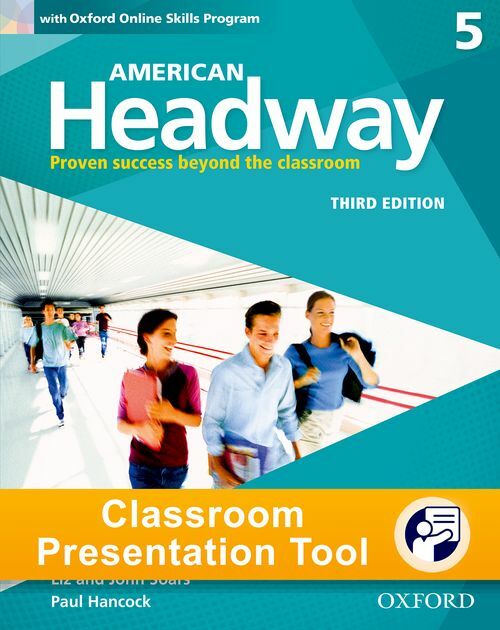 American Headway: 3rd Edition - Classroom Presentation Tool (Student Book) (Level 5) by John Soars and Liz Soars on ELTBOOKS - 20% OFF! American Headway by John & Liz Soars. Published by Oxford University Press. 6,000 円 4,800 円 ∼ 20% OFF!